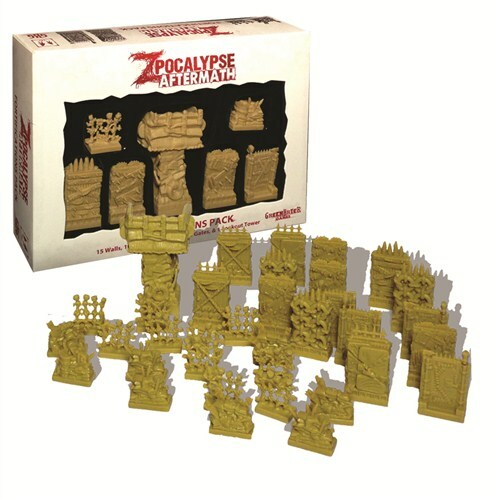 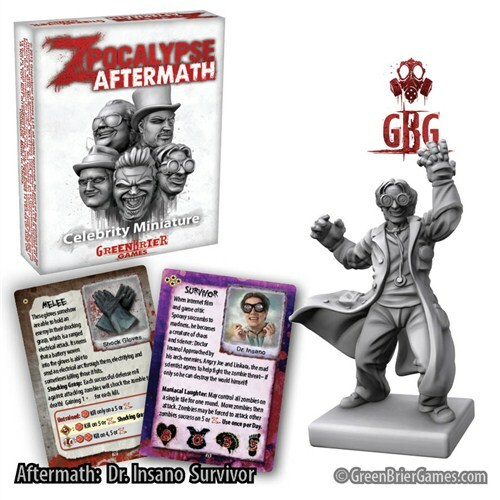 This includes the Dr Insano Celebrity Mini, Survivor and Weapons Card for the Zpocalypse Board Game. 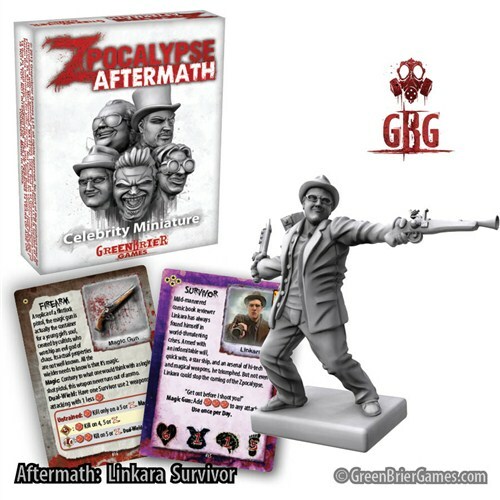 This includes the Linkara Celebrity Mini, Survivor and Weapons Card for the Zpocalypse Board Game. 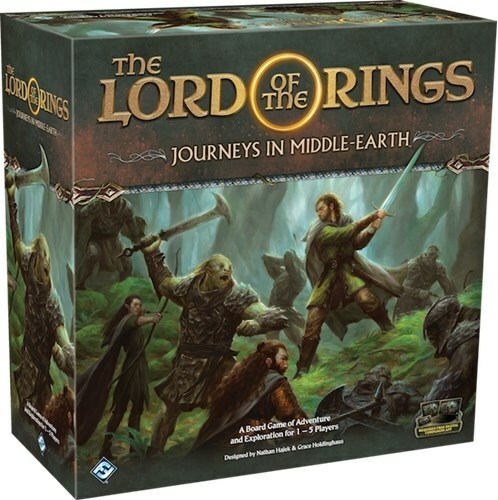 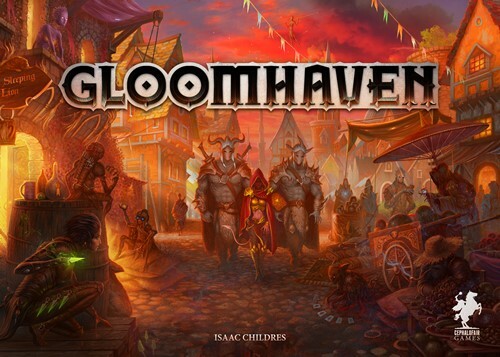 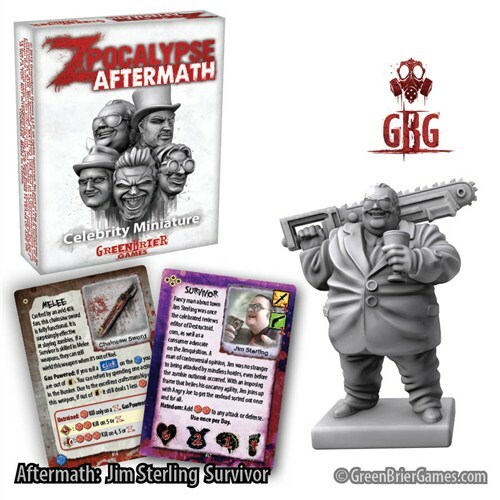 This includes the Jim Sterling Celebrity Mini, Survivor and Weapons Card for the Zpocalypse Board Game. 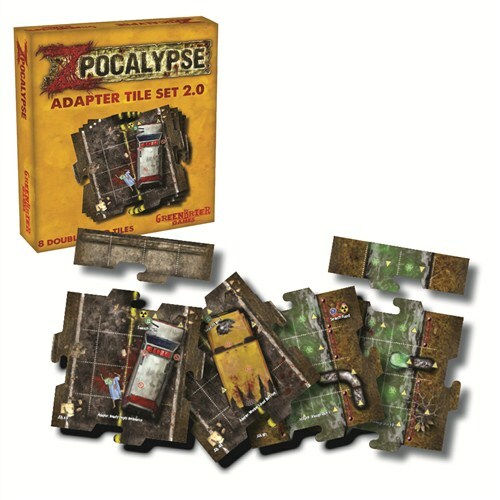 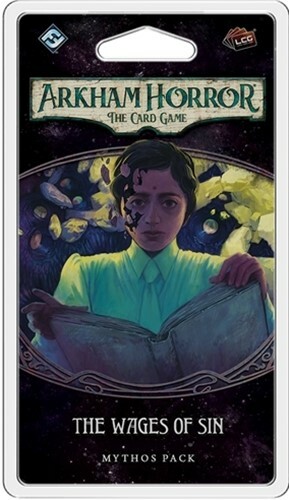 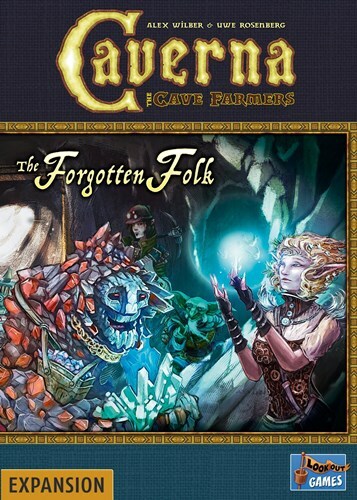 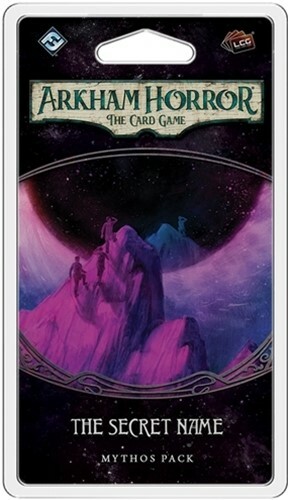 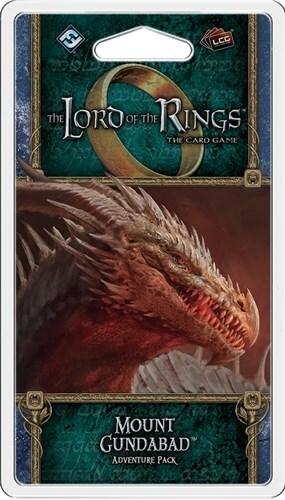 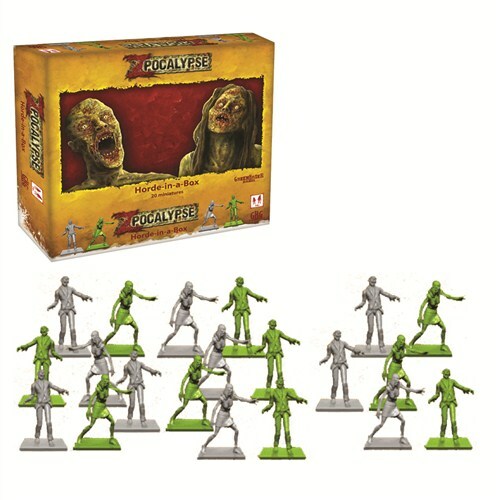 Contains Survivor Packs 1 through 6. 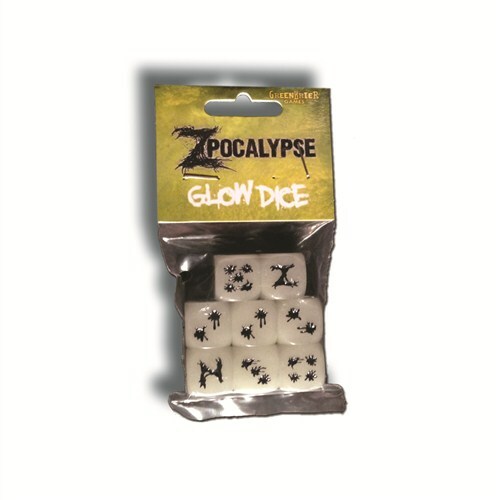 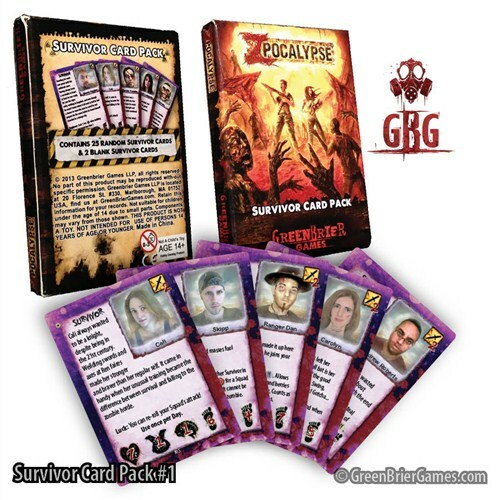 Survivor Card Pack #1 for the Zpocalypse Board Game contains 25 Survivor cards and 2 blanks for you to add your own Survivors.